We are a prominent Alkali Manufacturer, Exporter and Supplier. 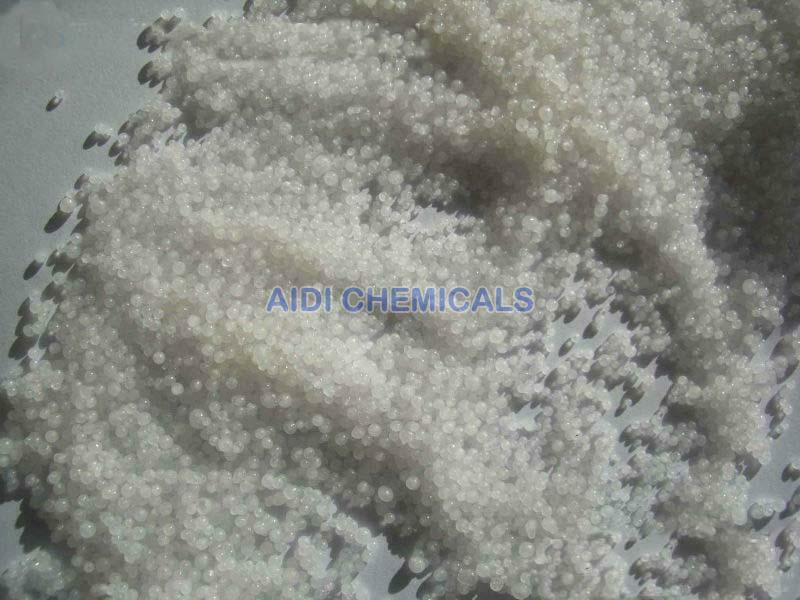 We are engaged in making available various types of Alkali, such as Caustic Soda Flakes and Caustic Soda Pearl. Alkali offered by us has accurate composition. It is equipped with requisite physical and chemical properties. All the Alkali offered by us has wide industrial uses. We offer these Alkalis at market leading prices to our esteemed customers. With a view to retain their original properties, Alkalis are offered by us in effective and safe packing. We make available the best and finest quality Caustic Soda flakes and Pearl that has wide industrial usages. Caustic Soda Flakes offered by us is extensively used in Fiber Industry, Light Industry, Metallurgy Industry and Petroleum Industry. 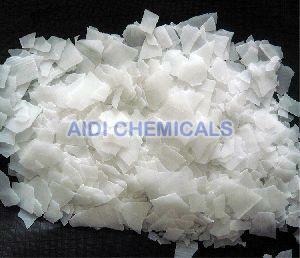 Caustic Soda Flakes, that we offer, is available with us In convenient and safe packing.